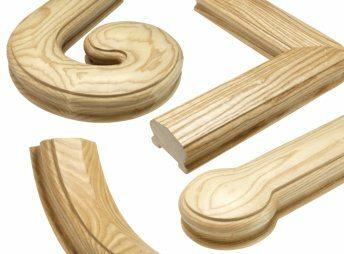 We pride ourselves on being able to supply high quality Stair Parts anywhere in the UK at the most competitive prices available. 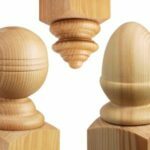 With over 30 years experience in designing and manufacturing bespoke timber staircases for Builders Merchants, Joiners and the General Public, we understand the importance of delivering the right quality product on time at the right price. 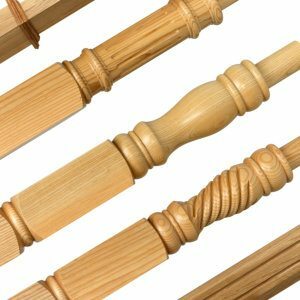 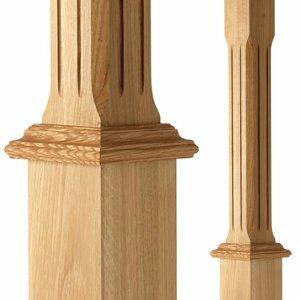 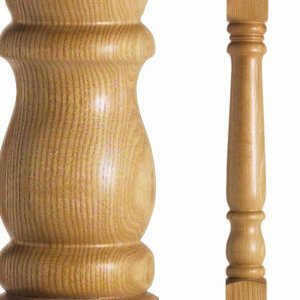 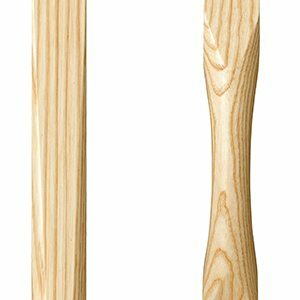 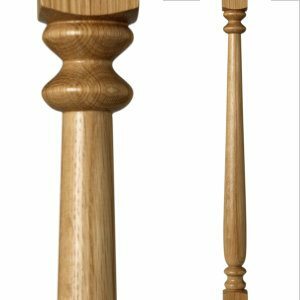 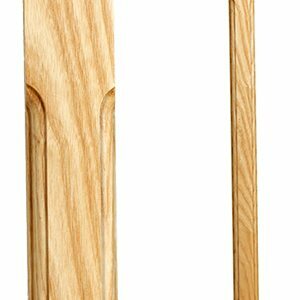 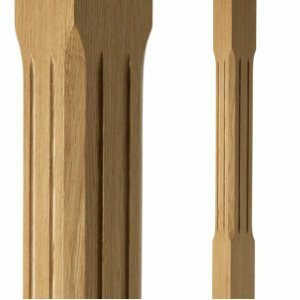 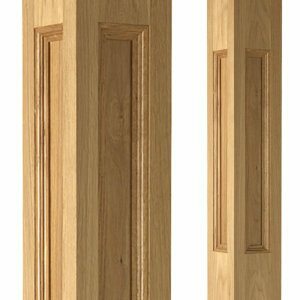 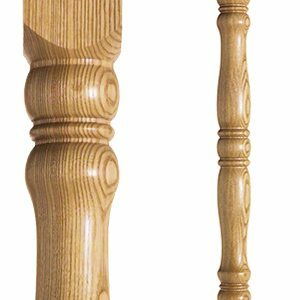 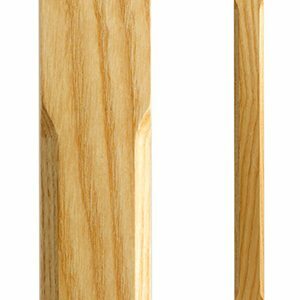 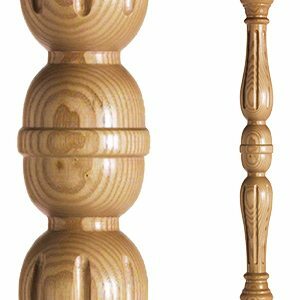 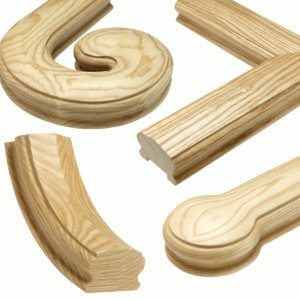 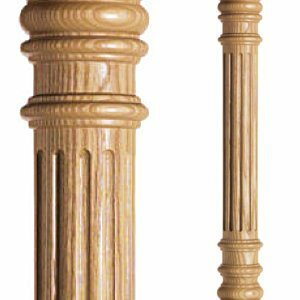 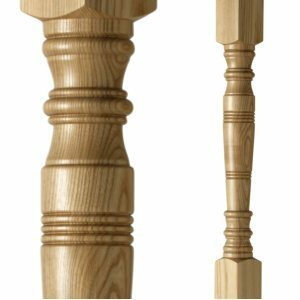 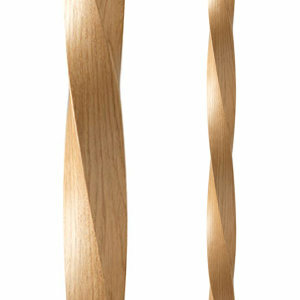 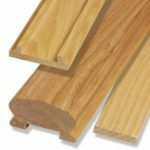 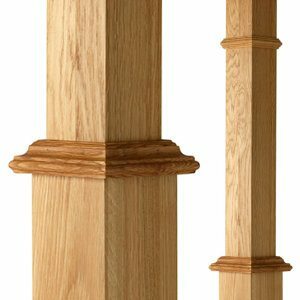 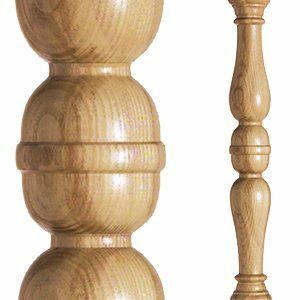 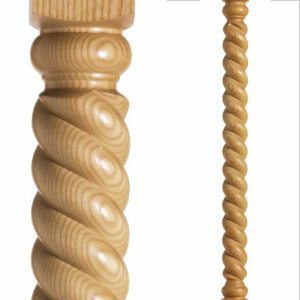 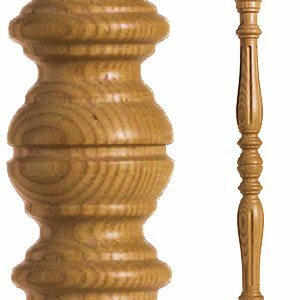 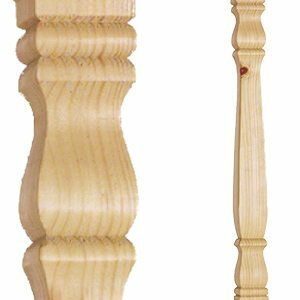 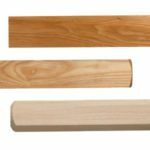 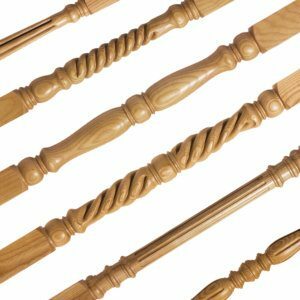 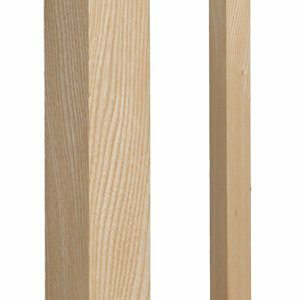 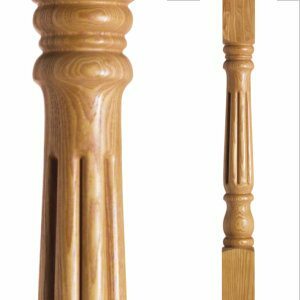 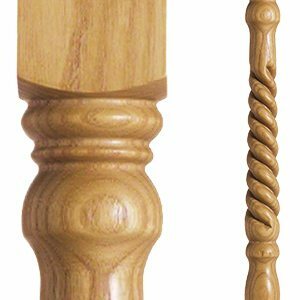 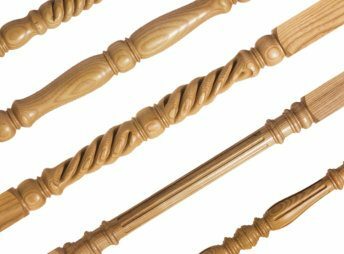 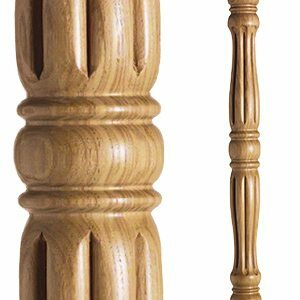 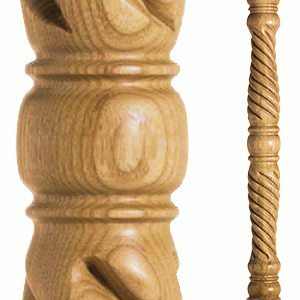 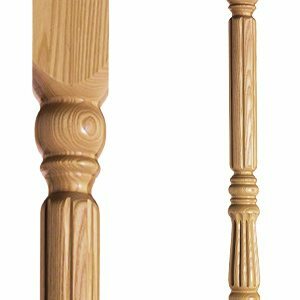 As we manufacture all our own timber Stair Parts, we are able to save you the traditional costs of sourcing your staircase spindles and newels by supplying direct from our own factory here in the UK. 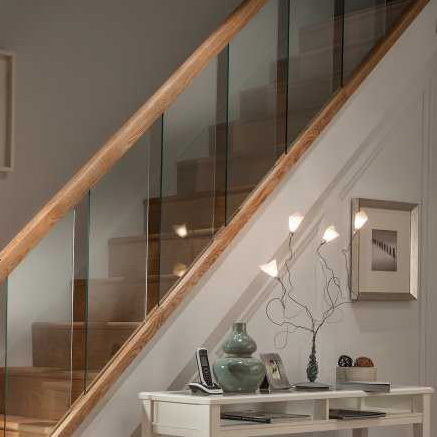 By supplying direct, we are able to better control cost and quality of our Stair Parts and while most staircase components are delivered in 2-3 days we are also able to offer an express next day delivery service from our vast stock. As a family run business we guarantee your total satisfaction and are happy to help no matter what the size of your project. 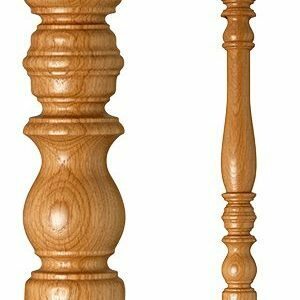 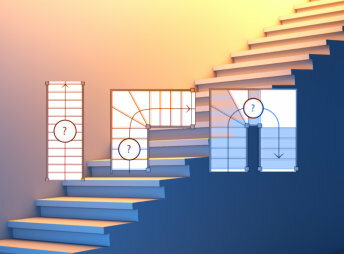 From just a few staircase spindles to a large grand cut string staircase we can accommodate your requirements and aim to offer you exceptional service and advice. We have many customers across the UK who have previously used our hassle and risk free service and come back to us time and time again safe in the knowledge that they are buying direct from the manufacturer. 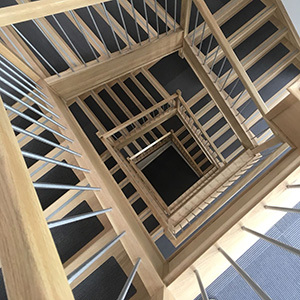 For larger staircase projects or sites where there are multiple staircase requirements we are even happy to visit you and provide an onsite survey no matter where you are in the UK. 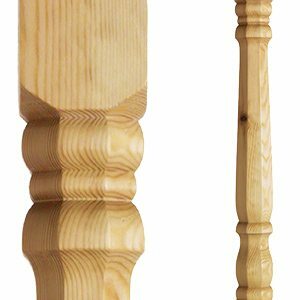 Thank you all for a great service, your sales staff are friendly and very knowledgeable. 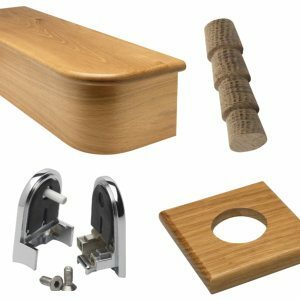 My husband and I are delighted with the quality of your products which arrived exactly when you said they would. 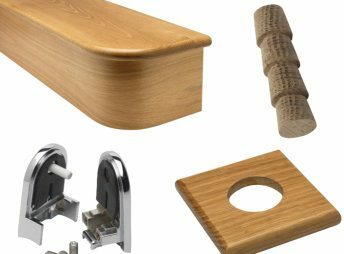 A good service is rare nowadays, we would recommend your company and products to anyone. 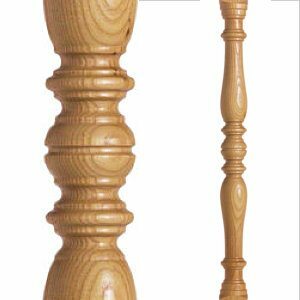 Thank you for the stair parts in ash, it’s nice to know there are companies still out there turning out superb quality work, an excellent service at very reasonable price.